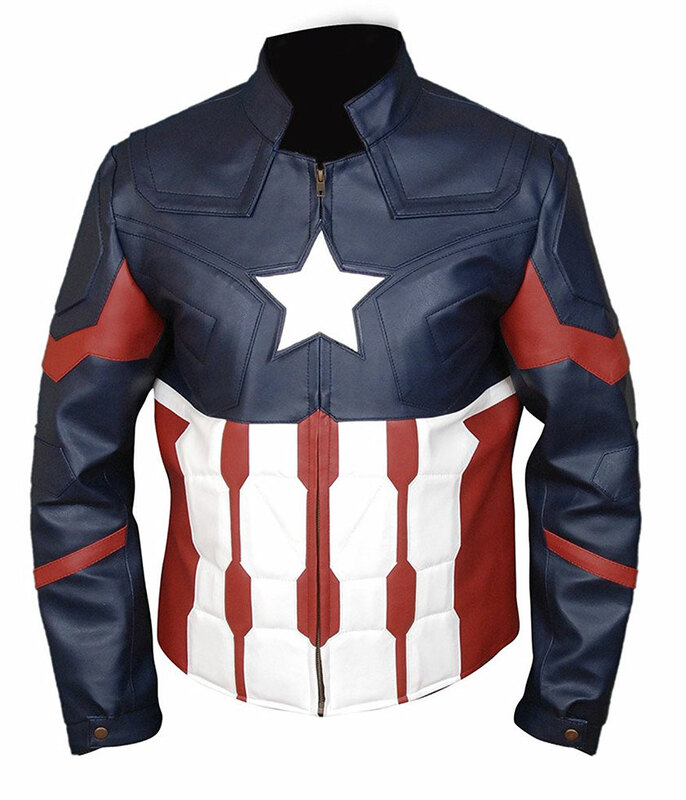 Check out this magnificent Captain American Civil War Jacket, worn by Chris Evans in the Captain America movie. This jacket is the precise addition of clothing in our online store. Our expert tailors have created this fabulous style with extreme care and perfection to fulfill the fantasy of fashion lovers. 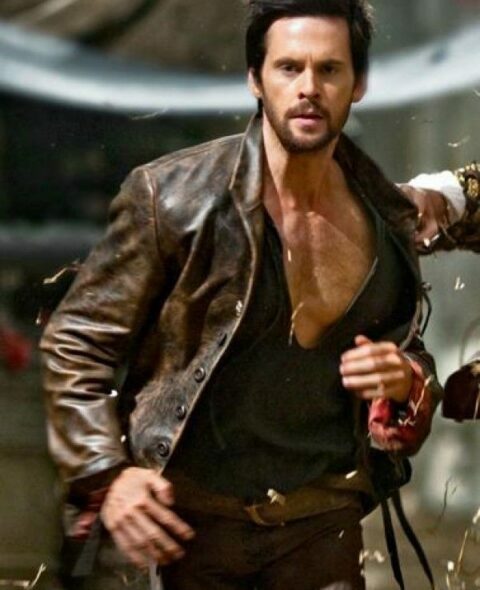 The costume is produced in the fabric of synthetic leather and viscose lining fabric. You can glam up your personage in the current trendy phrase. It’s a good selection of events, clubs, Cosplay and more.